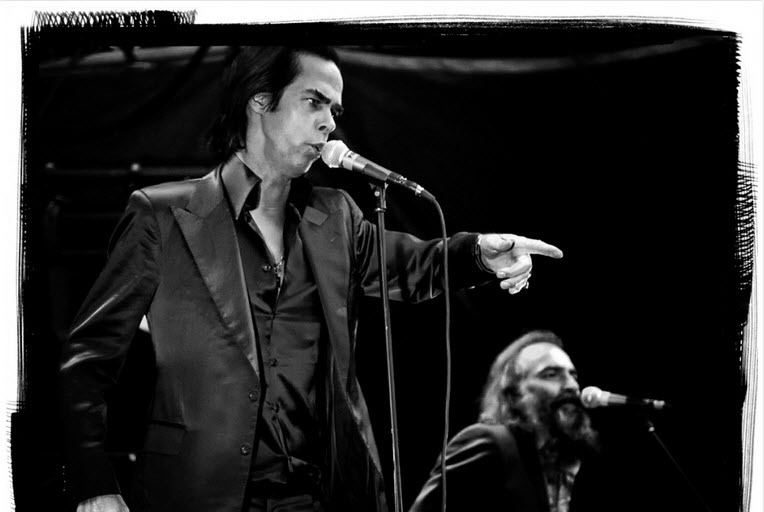 Nick Cave is a big favorite of ours here at alldylan, he gave us a very special concert at Bergenfest last year, and he’s clearly a Bob Dylan fan. 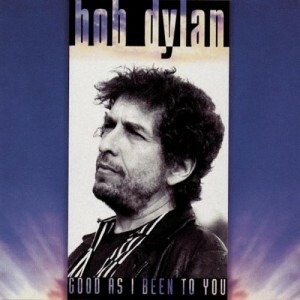 Today it’s his birthday, and we celebrate by looking at his interpretation of Dylan’s songs. We found three different tunes, if there are more, please tell us in the comment section. I’ve always had an obligation to creation, above all. People think I’m a miserable sod but it’s only because I get asked such bloody miserable questions. 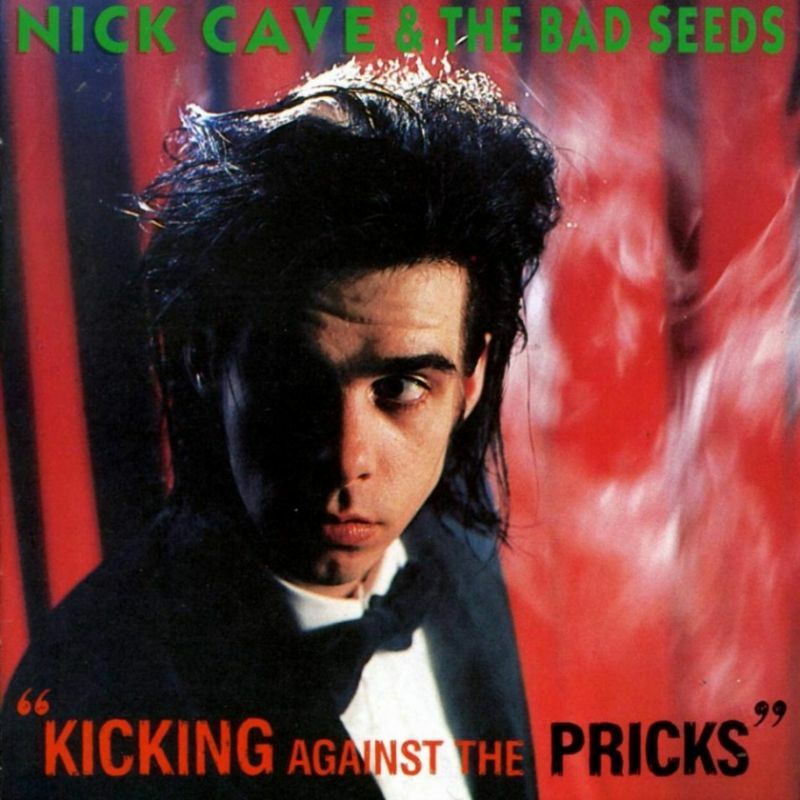 Kicking Against the Pricks is the third album released by Nick Cave and the Bad Seeds. First released in 1986, the album is a collection of cover versions. Like many of our favorite artists (Dylan, Springsteen), Nick Cave dove into “the great songbook from the past” and gave us an album that really stood out in 1986. It wasn’t country, and it most certainly did not fit that new-wave look of Nick Cave and The Bad Seed. They play the songs in a straightforward way, not trying to modernize or make them more rock’n roll. 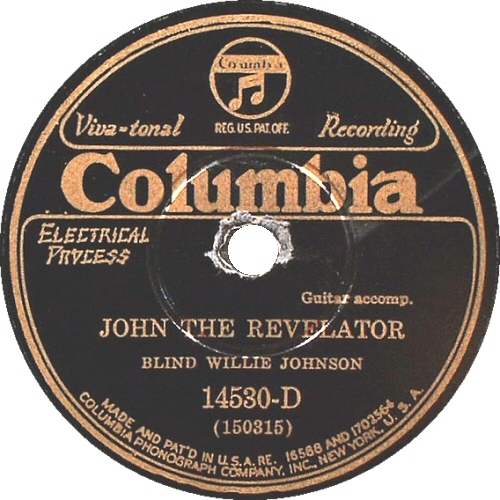 This album was very important in my journey back to traditional folk music and blues standards. 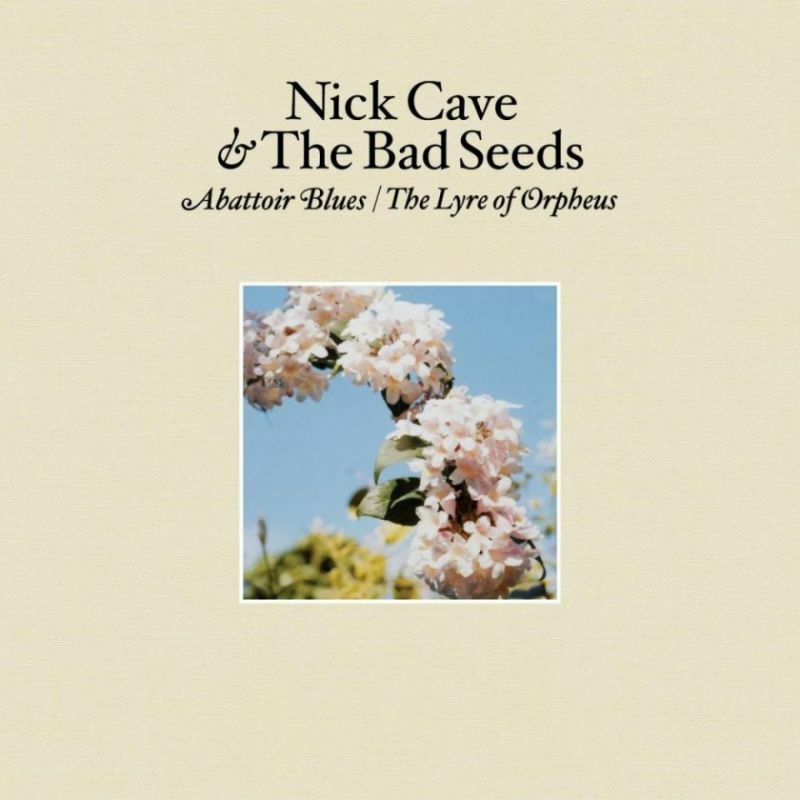 It still stands up very well, and is one of my favorite Nick Cave and The Bad Seeds albums.